Have questions? Please call us at (866) 208-2950 and we will be pleased to answer any questions you might have. 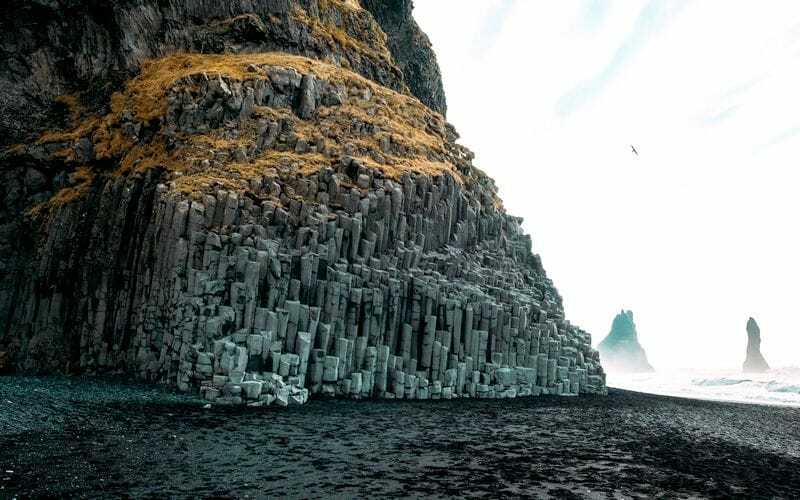 Iceland is a country known for its other-worldly beauty and its many natural wonders: glaciers, active volcanoes, black-sand beaches, geothermal areas, roaring rivers, majestic waterfalls, and beautiful lakes. And of course Iceland is an ideal place to see the northern lights. We have specifically selected our tour dates so we have a new moon and minimal light pollution in the night sky to give us the best opportunity to see the aurora borealis, a sight that will surely enthrall and bewitch you with it's ethereal beauty. Tour starts and ends in Reykjavik, Iceland. Prices shown do not include airfare to Reykjavik. See notes section below for more details. Deluxe bus for 5 days. Five breakfasts, Two dinners & Two midnight refreshments. Transfers to and from Keflavik International Airport. Guided city tour of Reykjavik with local tour guide. Optional visit to the world famous Blue Lagoon Resort & Spa. 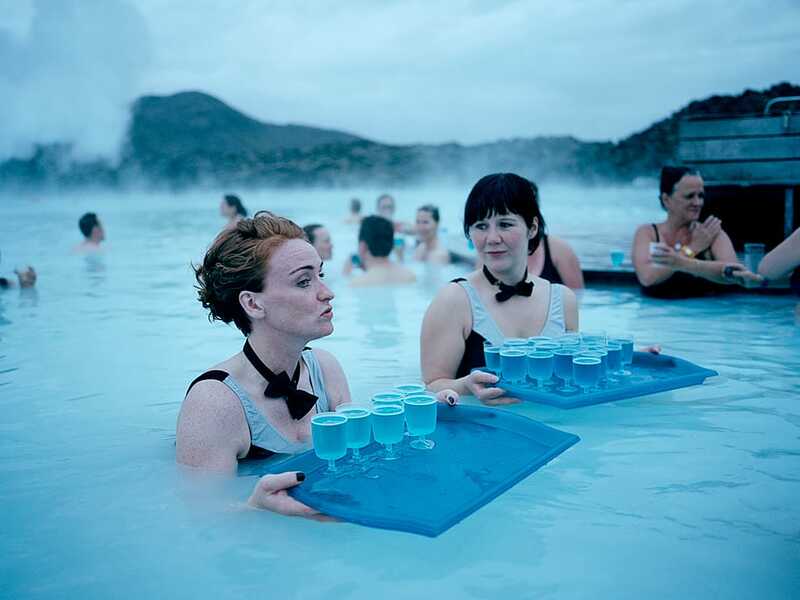 There is an added cost for admission to the Blue Lagoon. Local English speaking tour guide to accompany bus tour on days 3 to 5. Admission to Kerið volcano crater. Admission to multimedia presentation at the Lava Centre. Admission to the Arbaer Open Air Museum. 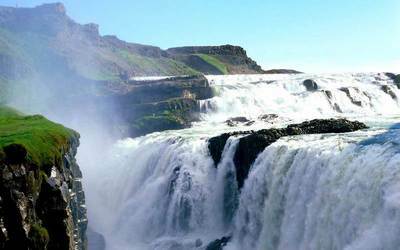 The Golden Circle Route which includes Thingvellir National Park, Geysir and Strokkur geysers and the Gullfoss waterfall. Vatnajökull National Park and Jökulsárlón glacial lagoon. Visit to Laki lava field. Visit the world-famous black sand beach at Reynisfjara. 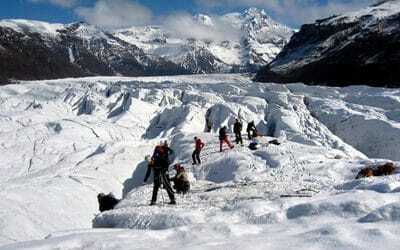 Views of Mýrdalsjökull glacier and Eyjafjallajökull volcano. Visit to the Skógafoss & Seljalandsfoss waterfalls. Northern Lights presentation and guided search during our 2 night stay in the countryside. Use of winter & Northern Lights explorer equipment if required: simple non-slip snow & ice grippers, spikes for shoes and a flash light that is helpful when walking in the dark and operating your camera at night. ﻿All prices are per person, in Canadian dollars. all taxes included. ​Airfare is NOT included. Our office can assist with booking your air ticket if you wish. Triple and quad occupancy is not recommended since most hotel beds in Iceland are twin size and not suitable for sharing. 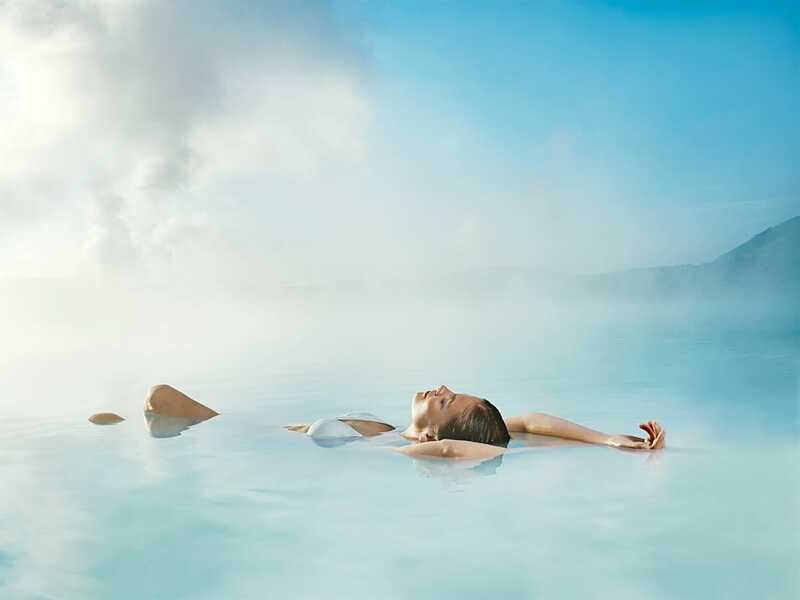 Optional Blue Lagoon Spa Package + $105 per person. All taxes included. See details below. Does NOT include airfare. See our recommendations for purchasing the airline ticket in the section to the right or below. A valid passport with an expiry date at least 3 months past your planned return is required. Canadian and US passport holders do NOT require a visa. Citizens of other countries may require a visa. Please click here for a list of countries that do not require a visa. ​The official tour starts on Thu March 15 at 11 AM after checkout from the Aurora Star Airport Hotel. Tour ends on Monday March 19, once dropped off at the airport. 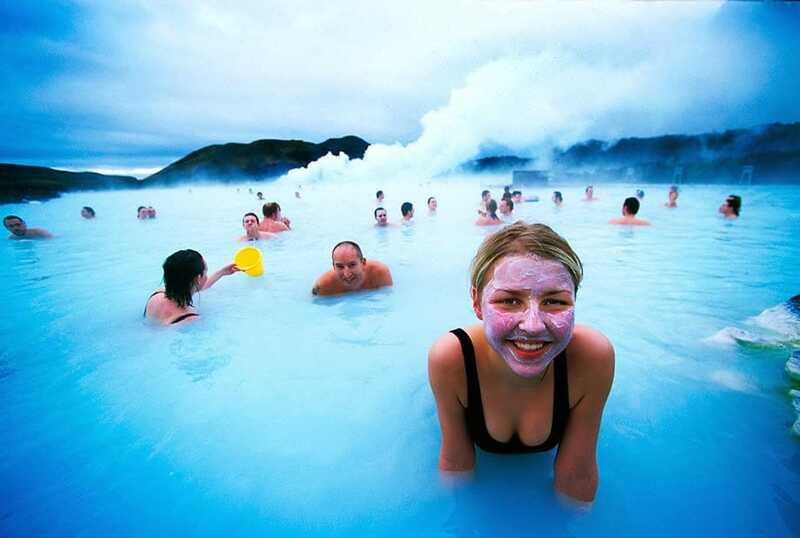 There is an optional visit to the famous Blue Lagoon Resort and Spa with admission for 3 hours. There is an added cost for this visit. 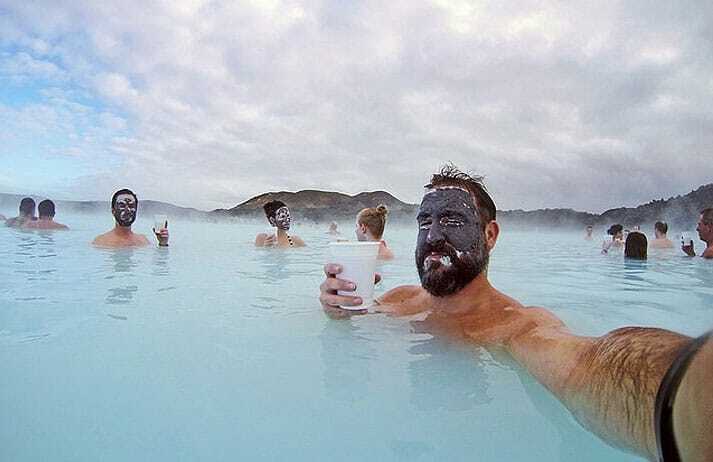 If you choose not to visit the Blue Lagoon, you will have free time that evening. If you wish to extend your stay in Iceland you are welcome to arrive before March 15 and leave after March 19. 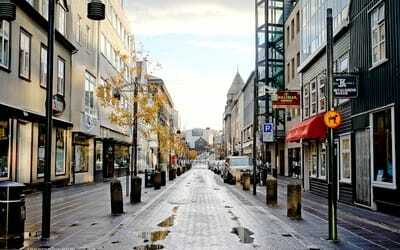 You will need to make your own hotel reservations and arrangements for airport transfers from Keflavik to your hotel. Final payment is required by February 1, 2018. All reservations for which payment has not been received by February 1 2018 will be cancelled automatically. Any deposits paid will be forfeited. Alas, being able to see the Northern Lights is not guaranteed. 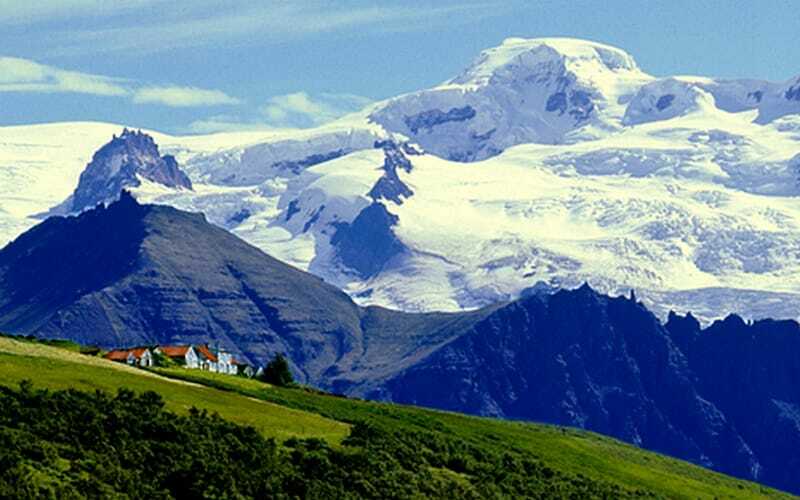 We can however guarantee stunning beauty, mountains, lakes, lagoons, glaciers and geysers. Only two airlines fly non-stop from Toronto to Reykjavik. These are Wow Air and Iceland Air. 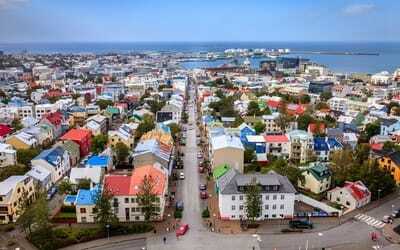 ​Flights can be booked directly with Wow Air or Iceland Air, either through their website or over the phone. Here are the toll-free numbers and website links for both airlines. You can also book the flights through any online travel reservation service such as Expedia or Travelocity or through your travel agent or call Marville Travel at (905) 891-0111. Both Wow Air and Iceland Air depart Toronto in the evening and arrive at Keflavik (KEF) International Airport in Reykjavik either at 4:50 AM or 6:20 AM the following day. Our tour price includes accommodations at the Aurora Star Airport Hotel for the night of March 14/morning of March 15. The hotel is a 3-minute walk from the airport. Simply pass through customs & immigration, collect your luggage and then follow the signs to walk to the hotel. 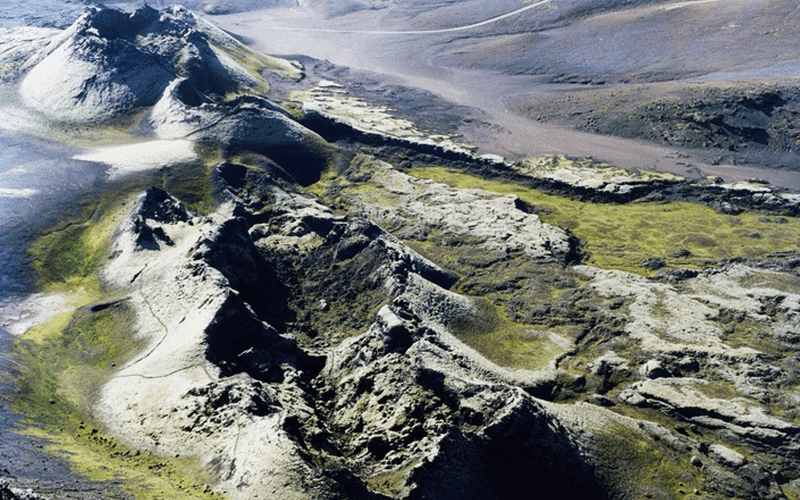 You can choose to arrive in Iceland on any day that you choose but here are two popular options. 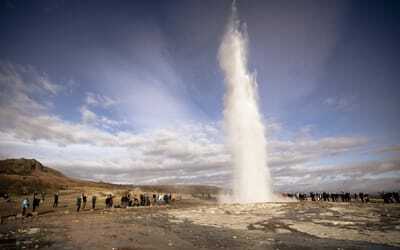 Option A: Fly from Toronto on the evening of March 13, arrive in Iceland at dawn on March 14. Check-in time at the hotel is at 2PM. It's possible that your room may be available earlier but this however is not guaranteed and you may have to wait until 2PM before you are given a key to your room. In the meantime, if you wish to travel to downtown Reykjavik, both Grayline Iceland and Flybus have buses throughout the day from the airport to downtown Reykjavik. The cost is approximately C$30 each way. Your luggage can be left at the hotel. 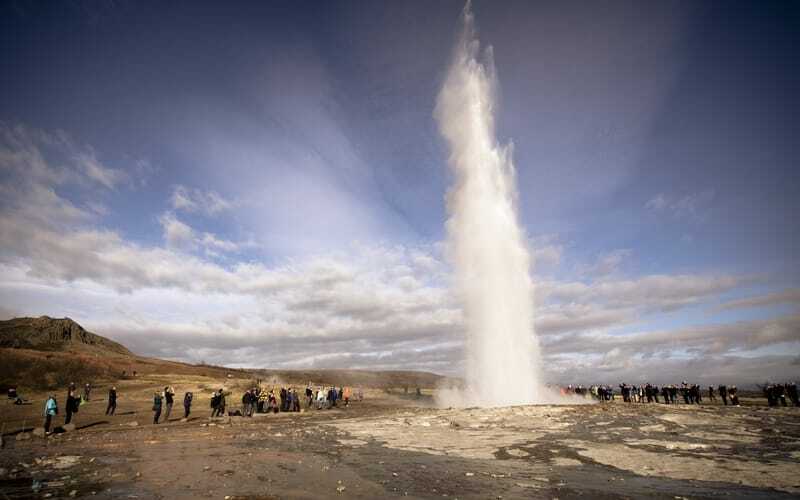 Advantage: You have an opportunity to explore Reykjavik, get some good sleep on the evening of March 14, have an enjoyable breakfast at the hotel on the morning of March 15 and then meet the ShortTrips.ca tour director in the lobby of the hotel at 11 AM on March 15 for the start of your tour. Disadvantage: You have to fly out a day earlier and you may have to wait in the hotel lobby until 2PM before your room is ready. 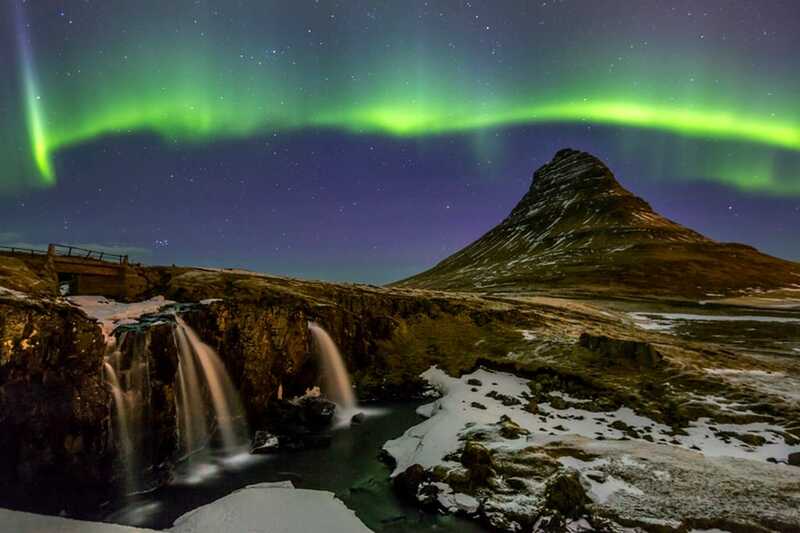 Option B: Fly from Toronto on the evening of March 14, arrive in Iceland at dawn on March 15. You check into the hotel straight away since you have a room reserved for the "night" of March 14 even though you will actually be checking in at dawn on March 15. Get sleep for a few hours and meet the ShortTrips.ca tour director in the lobby of the hotel at 11 AM on March 15, for the start of your tour. ​Advantage: You fly out a day later than the option A and your room is ready when you arrive. Disadvantage: You don't get much sleep after arrival since you will have to wake up just a few hours to meet your tour director for the start of the tour at 11 AM. Deposit of $99 per person required to reserve seats. Deposit is non-refundable once booking is created. Balance of payment is due by February 1, 2018. Payment is non-refundable once paid. Are you travelling by yourself? We guarantee to find you a roommate of the same gender or we pay the surcharge! Emergency medical and trip cancellation insurance is strongly recommended. Getting ill in Iceland is very expensive. 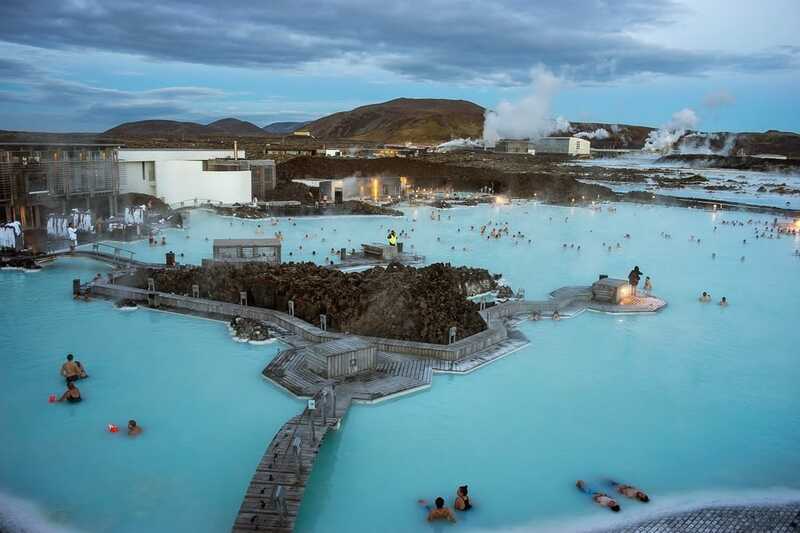 On Day 2 (Mar 15) you have the option of either visiting the world famous Blue Lagoon and enjoying the spa or a free evening as you please. Checkout of the Airport Hotel Aurora Star at 11 AM. Bus will transport us to downtown Reykjavik for a guided tour of the city. 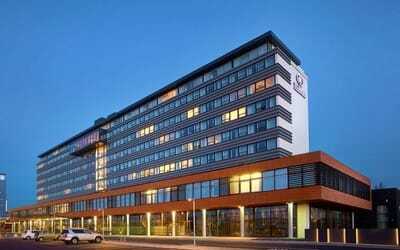 Check in at Hilton Nordica for second night. Optional Blue Lagoon visit in the evening. Dinner on your own, numerous dining options at both the Blue Lagoon or within walking distance of the hotel. Checkout and meet your tour guide at 9:00 AM. 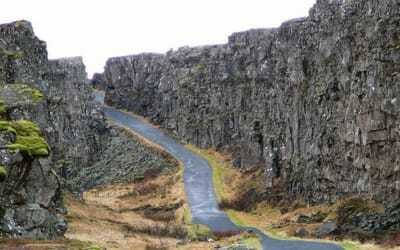 Start on the famous Golden Circle Route with a drive to Thingvellir National Park, a UNESCO world heritage site, and where the Althingi, the oldest legislative assembly in the world was founded. Thingvellir is also remarkable because it lies in a Rift Valley that marks the crest of the Mid-Atlantic Ridge & the boundary between the North American & Eurasian Tectonic Plates. After checking into our hotel, you will hear about the Northern Lights from your tour guide over dinner. Naturally, once darkness falls, you are out in the garden waiting for the Northern Lights. A long drive brings us to a world of glaciers, ice and icebergs. We travel to Jökulsárlón glacial lagoon filled with floating icebergs. We explore this extraordinary site and perhaps see some seals swimming in the arctic waters. You can walk on the black sandy beach where large icebergs get stranded. 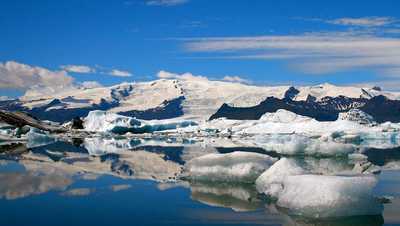 The Vatnajökull National Park is about 12,000 square kilometers and it is the largest National Park in Europe. In this area we find Iceland's highest mountains, an alpine environment and Europe's largest glacier. After a day of adventure and exploring the beautiful landscapes Iceland has to offer, we check into our remote hotel with glacier views and enjoy a delicious group dinner of local cuisine. Be careful not to go to bed too soon in this quiet location, or you may just miss out one more chance of seeing the Northern Lights shimmering and dancing across the night sky! 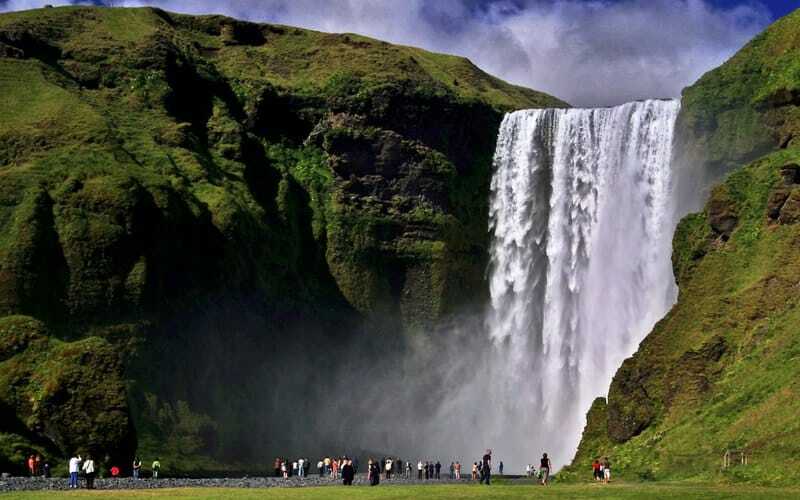 Further west we reach the high but narrow Seljalandsfoss waterfall which plunges over the mountain. There's a trail that goes behind the fall which is interesting – if you are prepared to get wet! 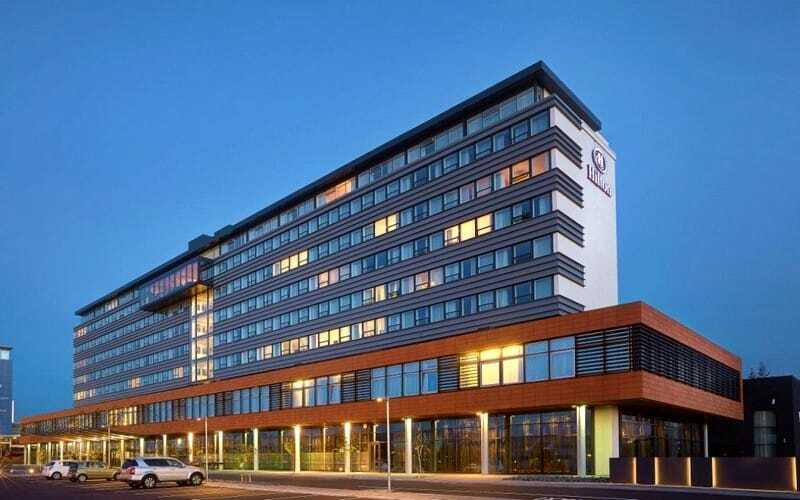 In the evening we return to the Hilton Reykjavik Nordica in Reykjavik, where you’ll have the opportunity to explore Iceland’s capital on your final night! Today we check out of our hotel. Not to worry though, the tour isn’t over just yet! We still have the Arbaer Open Air Museum to see before we start our journey home-bound. For those with a departure time around 3-4 PM, your airport transfer will take place after our visit at the Arbaer Open Air Museum. 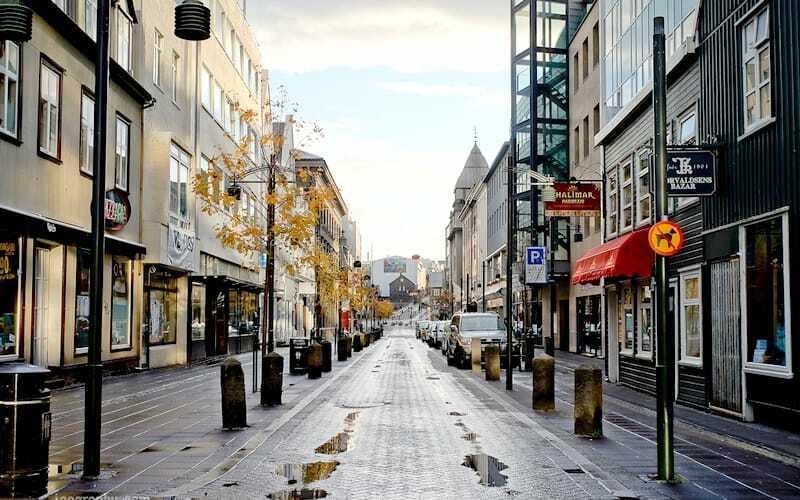 For those with a later departure time around 5-6 PM, you will have the opportunity to explore downtown Reykjavik a final time before your airport transfer.